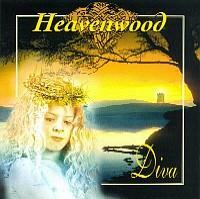 Heavenwood is a Gothic Doom Metal band from Portugal. After they've sign Massacre Records they released "Diva" in 1996. An amazing album that put them in a high level making european tours with bands like Theatre of Tragedy, Atrocity, In Flames and Lake of Tears. 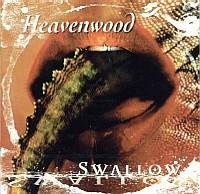 In 1998 they released a new album called "Swallow" with the special appearances of Liv Kristin (Leaves' Eyes and ex-Theater of Tragedy) and Kai Hansen (Gamma Ray and ex-Helloween). 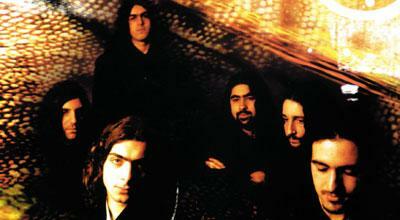 Both albums were considered, by many, as pure classics in the Gothic Metal genre and milestones of the Portuguese Metal scene. After a long time in hiatus they announced a glorious come back in 2007 with new songs and they are getting ready to release a new album. They are currently looking for a Record label.